Thanks for visiting our site which is exclusively about Mount Washington art glass. We have guides that will help you identify, authenticate, and value your Mount Washington or Pairpoint glass products. We encourage you to take advantage of the search feature on our site so that you can quickly find the information you need. We are experts in the field with years of experience and we would welcome the chance to work with you. Any information we share is freely given. We never charge for informal appraisals or email communication. Our main focus is buying for both our personal and our clients’ collections. We would be happy to make an offer on any piece of Mount Washington glass that you have. Mt. Washington and Victorian glass in general peaked in popularity in the early 2000s and prices have been steadily declining since then. However, the best pieces are still worth good money. 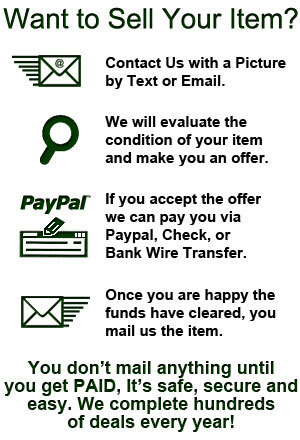 Keep reading our site for more value information. 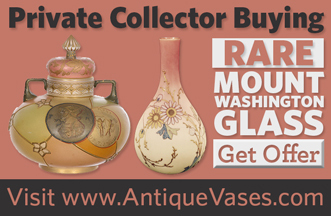 -We have a full value guide on the site that gives you more information about pricing your vase. The absolutely most important value factor is based on the production line. Right now Royal Flemish and Lava glass are by far the most popular. -There is a lot of lower end MTWG glass out there that is unmarked and very difficult to sell. I am mostly referring to bride’s baskets, peach blow, biscuit jars, etc. If it looks like something your grandmother kept hard candy in, odds are it isn’t very valuable. -Some modern fakes and contemporary copies are out there. 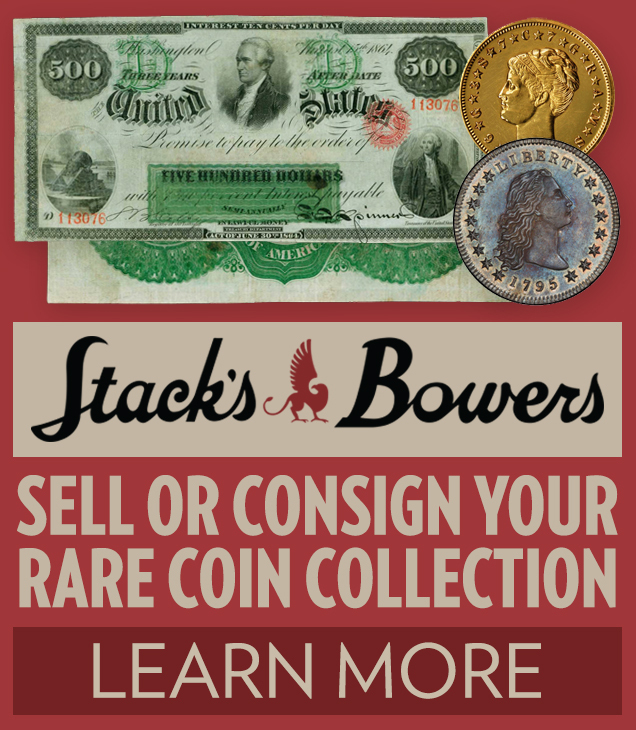 View our guide about copies and reproductions for more information. -While we can help you with the value of any Mt. Washington Glass, we are most interested in Royal Flemish, Lava, Crown Milano, and Colonial Ware. We can also accept consignments for Manifest’s art glass auctions. Mount Washington has a long history dating back to 1837. We specifically focus on the art glass period from 1876 to the early 1900s when the factory in New Bedford, Massachusetts was making exquisite collectible glass. Please send us pictures so we can begin the process of identifying, authenticating, and making an offer on your glass: Manning@MtWashingtonGlass.com.